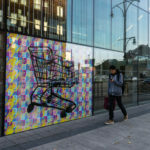 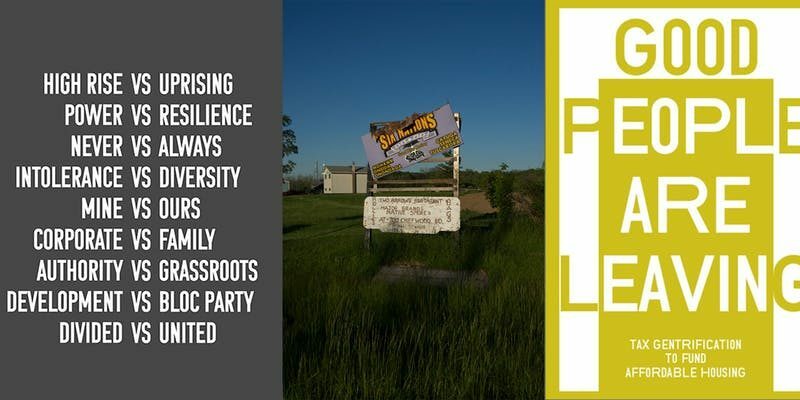 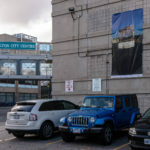 Centre’s Dis[re]placement is a city-wide roadside art exhibition that addresses displacement, gentrification, environmental impact, poverty and homelessness. 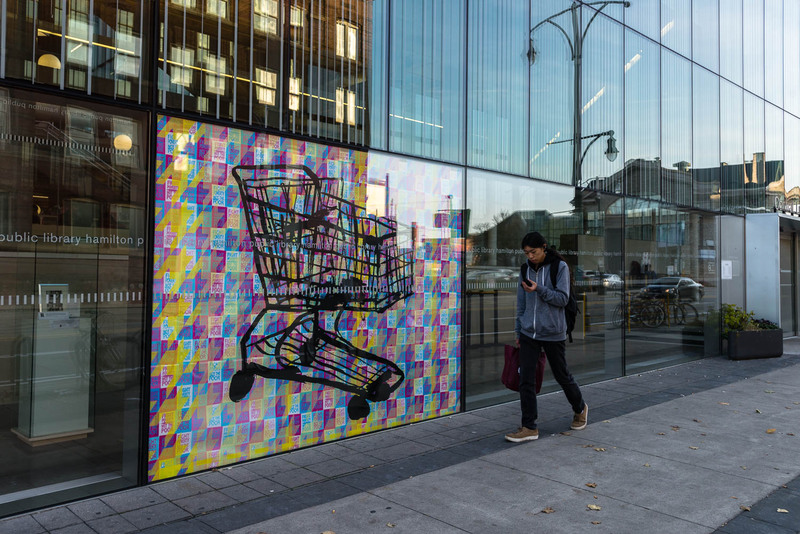 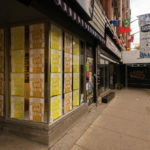 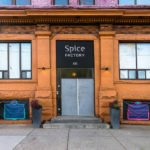 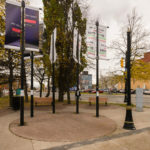 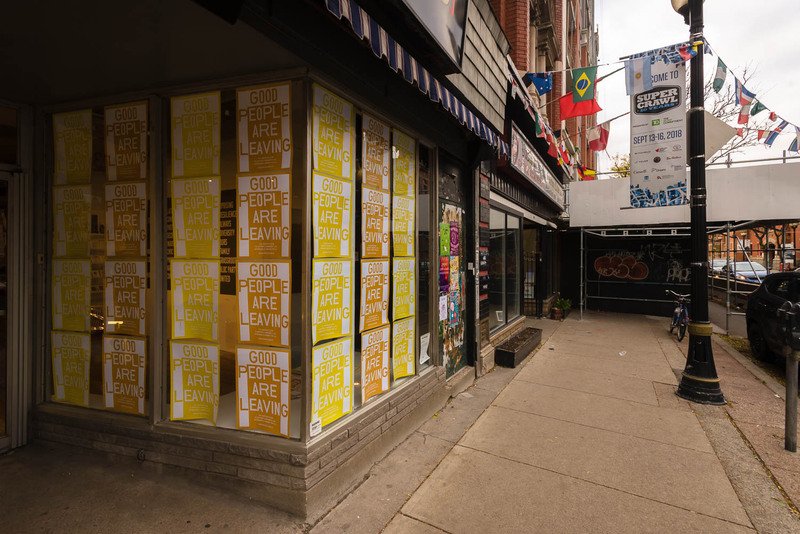 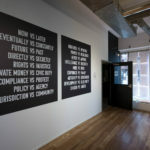 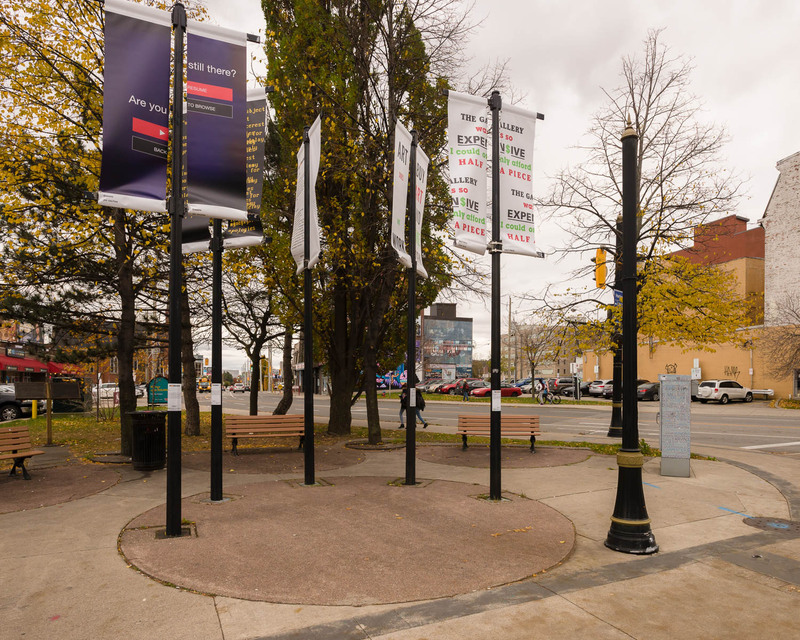 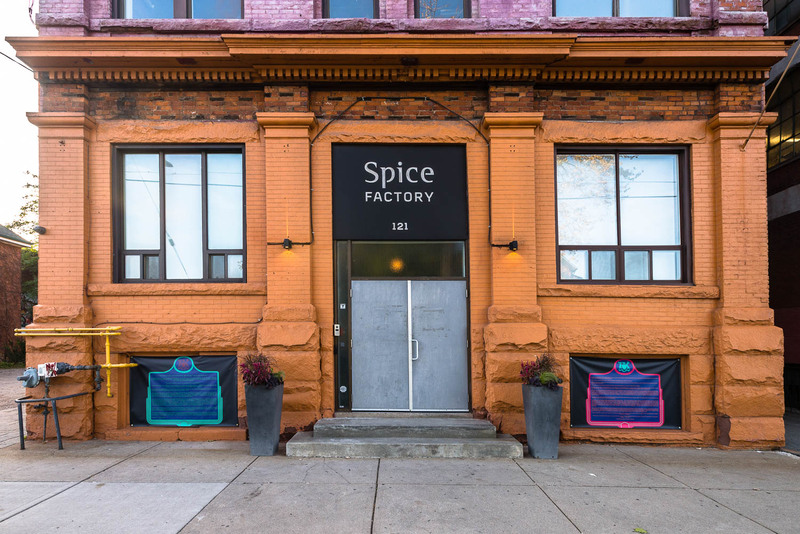 The project employs 7 site specific art installations with a group of unique and diverse artists, involving road signs and banners, on both public and private property in Hamilton’s downtown core. 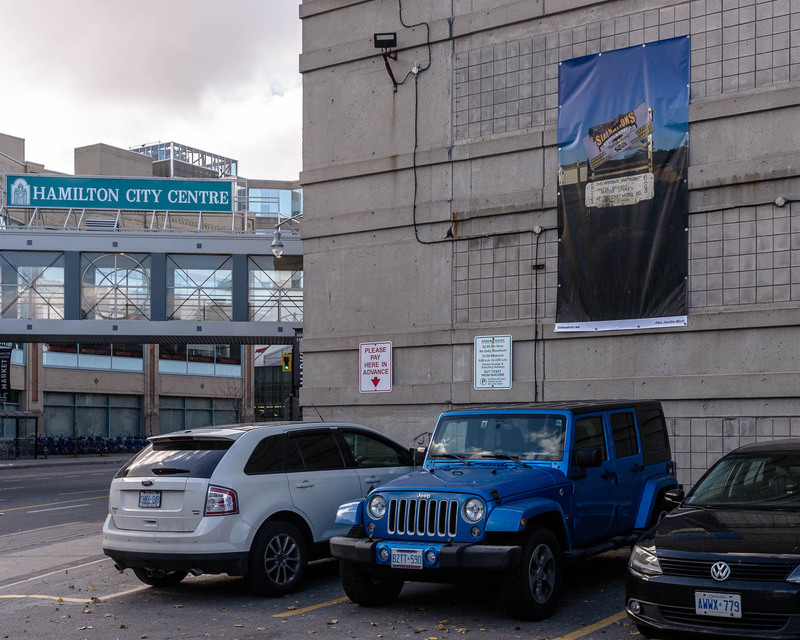 Centre has partnered with the Workers Arts and Heritage Centre to offer 3 guided walking tours of the exhibition led by Rob Kristofferson that will discuss both workers history and the artworks presented. 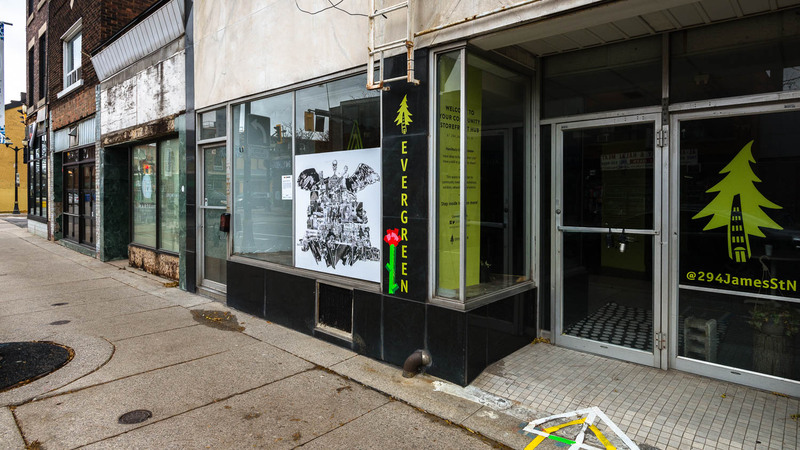 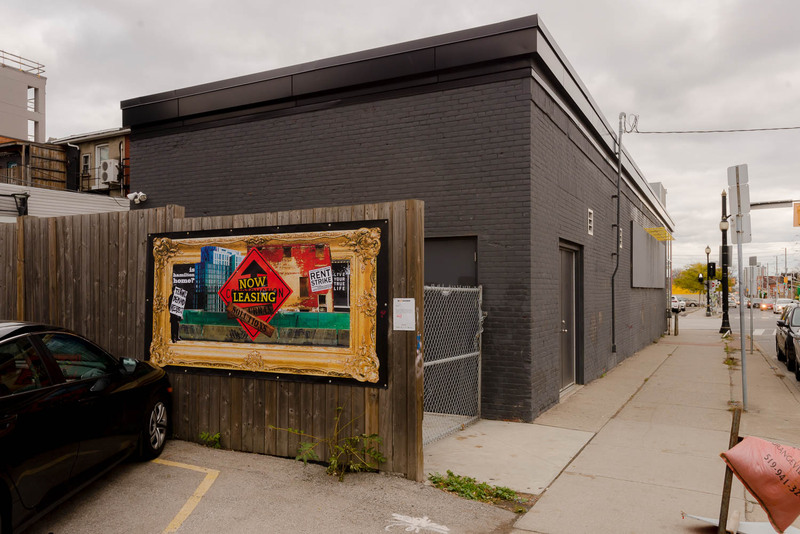 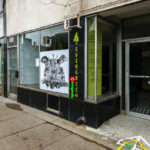 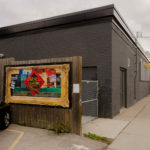 A map listing the locations of the installations will be available in print during the tour and at Centre for Print and Media Arts (173 James Street North). 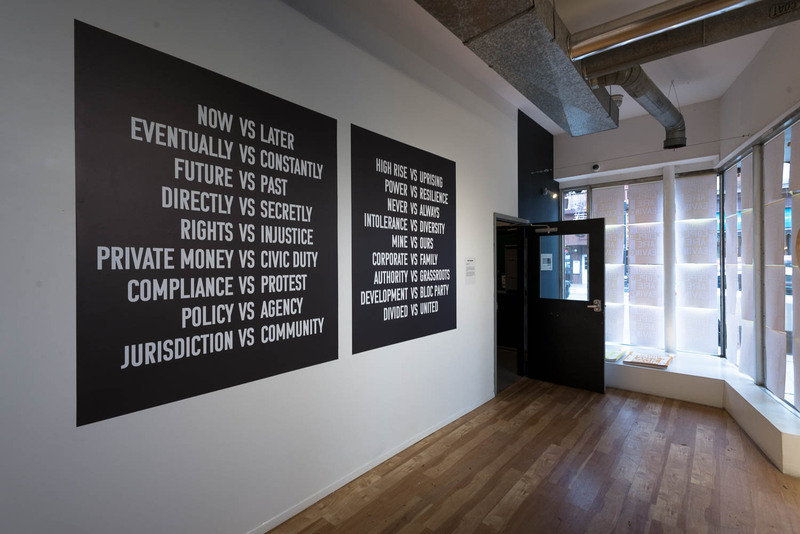 The exhibition runs for November and December 2018 and will be accompanied by a text by Suzanne Carte.